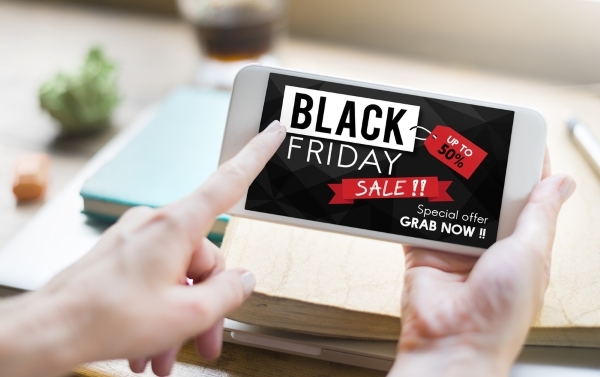 Black Friday is just around the corner, and now is the time to fine-tune your marketing campaign for your ecommerce store to ensure you make the most of one of the biggest sale events of the year. You want to make sure that consumers know all about your special offers when the big day arrives, so here are five marketing strategies to consider. If you have a targeted email list comprising subscribers who signed up after visiting your ecommerce store, Black Friday is the perfect day to send out personalized emails with your best specials and offers. 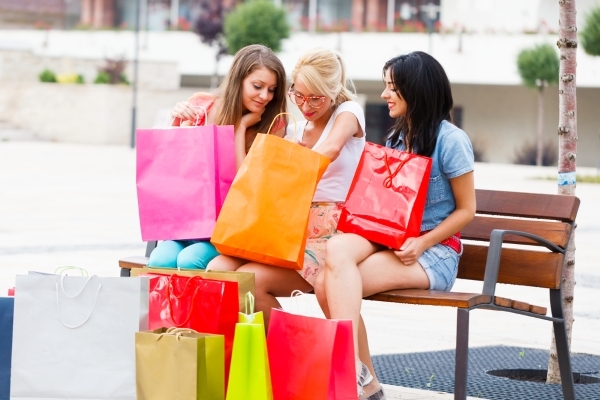 Segmentation is the way to get the most out of Black Friday sales. For example, consider sending one email to men and one to women containing different types of offers. Make sure you mention Black Friday in the subject line and hint at the great things found inside to increase your open rates. You could even create a separate email for subscribers who have not engaged with your emails in a while. Target them with a fantastic offer and you may find that this is a great opportunity to bring them back to your site. Black Friday will be a big topic on social media come November 25th. Lots of people are off work for Thanksgiving weekend, so they will have more time to spend scanning their social feeds, and you need to get involved in the conversation. While you can post about your offers using hashtags like #Blackfriday, ideally you should advertise your offers to make sure they get noticed. Facebook especially has lots of ways you can target consumers specifically to ensure you get your ads in front of the right people. For example, you can target people based on their location, purchasing behavior, interests, life events (like getting married), and more. You could even launch different ads to appeal to different audiences. Retargeting is an effective way to reach out to warm prospects who have already visited your store and shown an interest in your products. After signing up to a retargeting platform like AdRoll, you can create ads that target prospects specifically based on the items they viewed in your e-store. These prospects will then see the ads as they are browsing other websites, and you can persuade them to return to your store. You can also use retargeting in AdWords. If someone types in a keyword related to your products and they have already visited your store in the past, you can display highly relevant ads to them mentioning your Black Friday discounts, which could increase your CTR (Click Through Rate). Many ecommerce stores use abandoned-cart email campaigns to target customers who have added items to their carts, but have failed to complete the purchase. If you have such a campaign in place, Black Friday is the perfect time to make the most of it. For example, if a customer has added an item to their cart in the previous weeks that they have not purchased, and the price of that product is now being reduced for Black Friday, send an email notifying them of this. By doing this, you could see a higher conversion rate compared to your standard abandoned cart emails. There's a good chance that you will receive more website traffic on Black Friday, since people are searching for deals. Make sure you provide shoppers with what they want by displaying your offers clearly on the homepage, so visitors don't have to search around. By doing this, you can instantly catch the attention of different types of shoppers who will be tempted to explore your offers further. Black Friday is the perfect opportunity to get creative with marketing special offers on your ecommerce store, and these five ideas are just the start. Other ways to maximize sales could include throwing in a free mystery gift with every purchase, offering special deals for people that sign up for your e-mail list, or by providing free shipping for one day only. So start thinking about your marketing strategy now, and make the most of Black Friday this year. Start planning for Black Friday now by setting up your special offers and planning your marketing campaigns. Depending on your ecommerce platform, you may be able to set up your campaigns directly from your site. Check out some more ecommerce solutions here to make sure you’re using the right platform for your requirements.